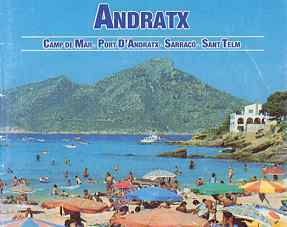 PLEASE CLICK HERE TO VISIT OUR UP TO DATE WEBPAGE No hotels can be built at Port d'Andratx and so it remains an unspoilt and therefore a luxury resort in the southwest corner of Majorca. It is set in a beautiful natural bay with a backdrop of rugged mountains and is considered to be one of the most exclusive resorts in the Mediterranean. There is a fishing fleet of some twenty boats based in the harbour plus a fine marina. A perfect centre for watersports. A fine choice of golf courses lie within twenty minutes drive. face south with private waterfront terrace and direct access to a small sandy cove. If you wish to holiday together with friends, it is possible that the adjacent appartment could be available at a similar cost. Further information on request. 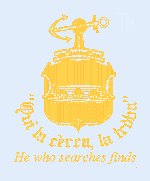 Contact: andratxmallorca@contact.latroba.co.uk from here. Please also give a telephone number if possible PLEASE GIVE A RETURN FAX NUMBER TELEPHONE NUMBER OR SNAIL MAIL ADDRESS. Spring in Majorca is early and the almond blossom is usually in full bloom by the end of January. With clear bluse sunny skies this is an ideal time for golf, walking and generally exploring the very beautiful island interior. Air fares are cheap. It's the perfect time to get away from the northern European winter! 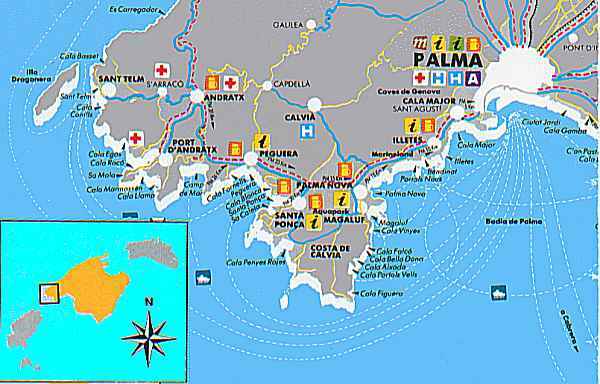 Here's Details of other Golf Courses on mainland Spain , Majorcatourist information and other holiday accommodation throughout Spain for your Spanish vacation. Here's other prestigious property to buy in one of the most sought after places of the Mediterranean..
Majorca is the old-fashioned tourist name for Mallorca. 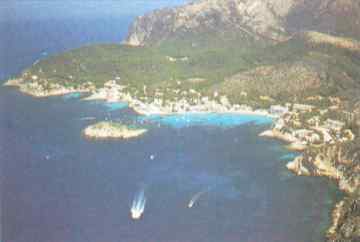 The webmaster has access to statistics which show an increasing trend for the perception of Mallorca to be associated with nightlife at such noisy coastal beach resorts of Palma Nova and Magaluf whilst people looking to rent holiday property and houses to buy in Majorca are looking for the quieter unspoilt sort of place such as this. Here are wonderful beaches in the South of France. Last Minute Availability: Very helpful resource from May to October. 3 room apartment to rent in Ch鈚el in the Haute Savoie. Sleeps 6. Balcony with a fabulous view to the mountains. Ch鈚el offers all summer sports, including tennis, mountain-biking, walking, swimming, archery, pony trekking and there is white water rafting within 10 miles and water-skiing on Lake Geneva within 20 miles. Who needs a beach or a pool?! Available throughout July, August and September except 13 July to 3 August. Currently long-term unavailable. 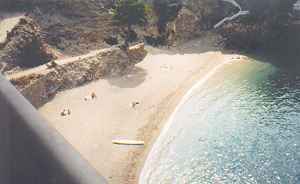 Cephalonia: Fiskardo sleeps 4/6 luxury village house with private swimming place Currently long-term unavailable. Es Castell - 3 bedroom penthouse apartment with pool Currently long-term unavailable. Central Nice: 3 bedroom airy apartment in traditional old building with high ceilings and stone floors - two roads from the beach, 10 minutes walk from the Old Town and 15 minutes drive from the airport. Owned by nice American. Sleeps 8. Fully equipped kitchen and DSL line for internet access Available June, July, August and September. Currently long-term unavailable. Cap d'Antibes villa rental near Phare Au Chapel. It is has large grounds, magnificent gardens, 4 bedrooms, large lounge and huge terrace and pool. Available to end of June (special offer available), last two weeks of July and September. 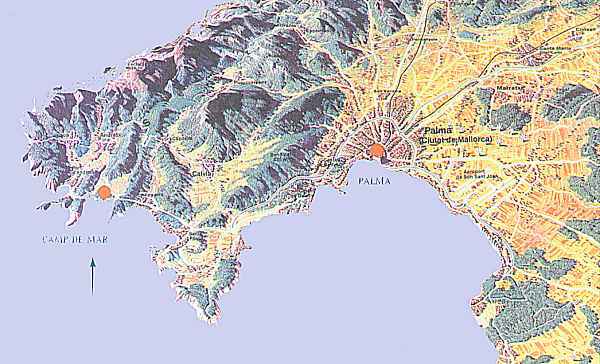 Blanes: Selection of apartments and villas near beach and golf courses Currently long-term unavailable. Nerja: Luxury 2 bedroom villa with pool 2 miles from the town and a kilometre from the sea with beautiful views Currently long-term unavailable. Northern Cyprus - Kyrenia: 3 bedroom old villa wonderful for getting away from it all (whilst still being able to remain in touch if you want to! Currently long-term unavailable. Ampurias: 2 bedroom village house in delightfully rural setting adjoining Forestry Commission protected landscape, archaeological site and near beautiful beaches 2019: Good availability - please enquire..